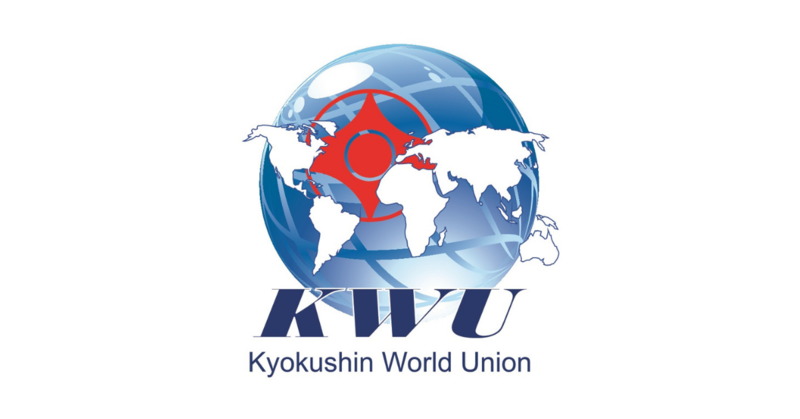 Kancho Hatsuo Royama Archives - Time to be United! 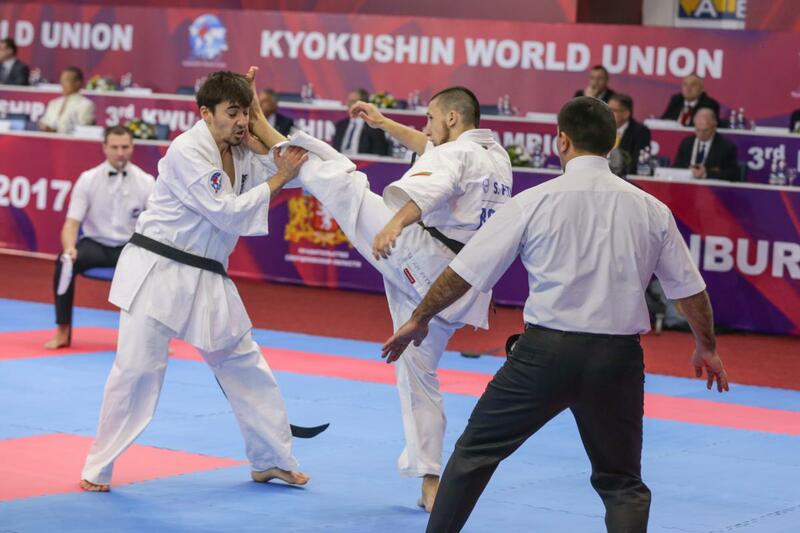 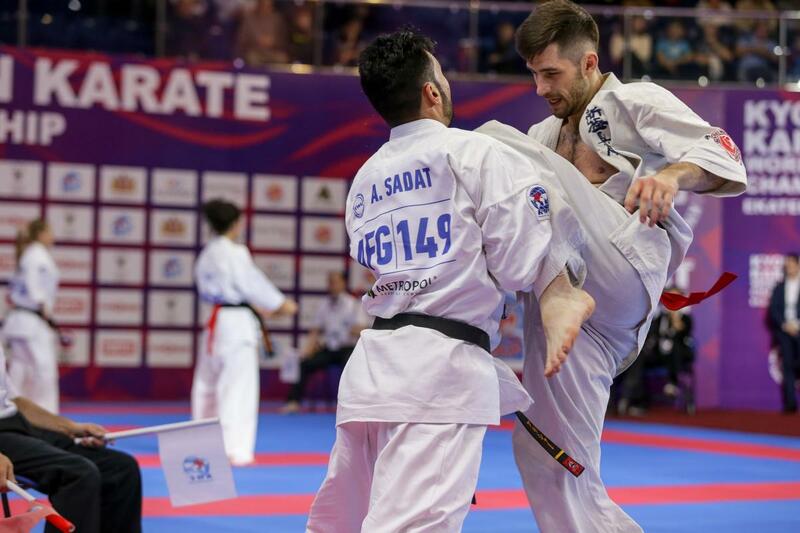 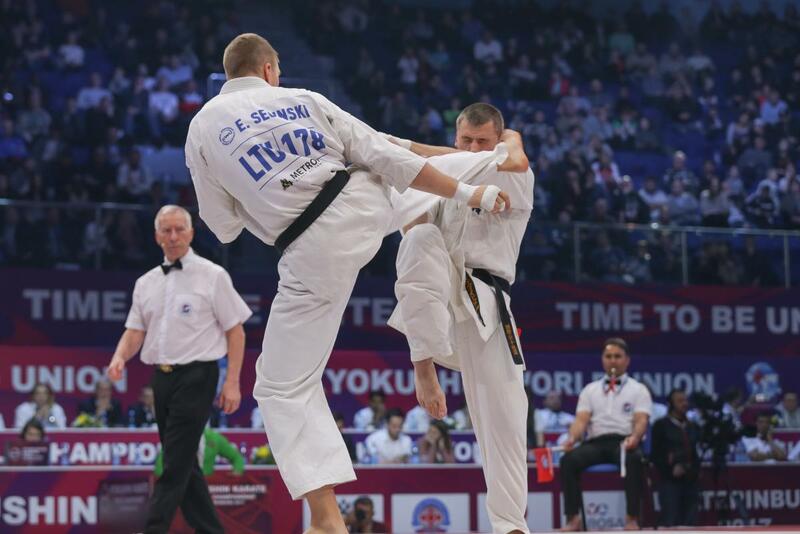 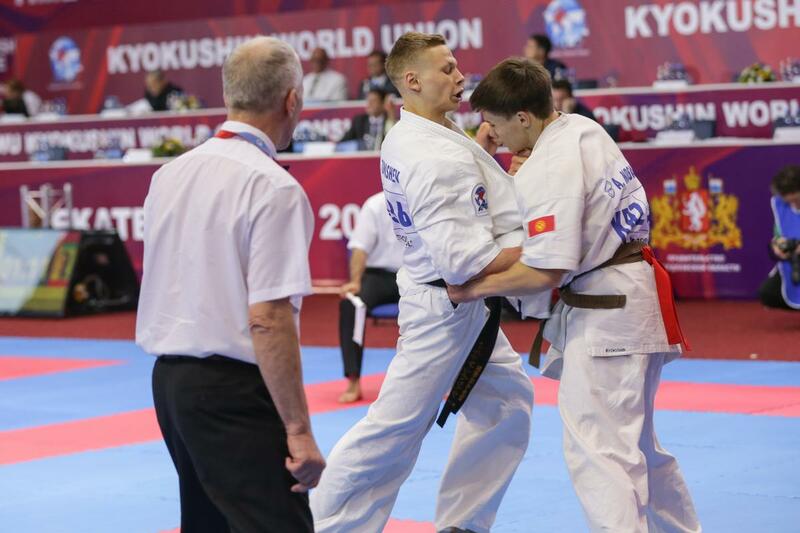 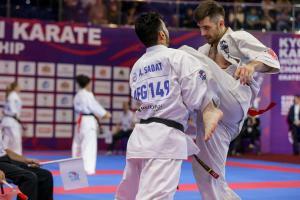 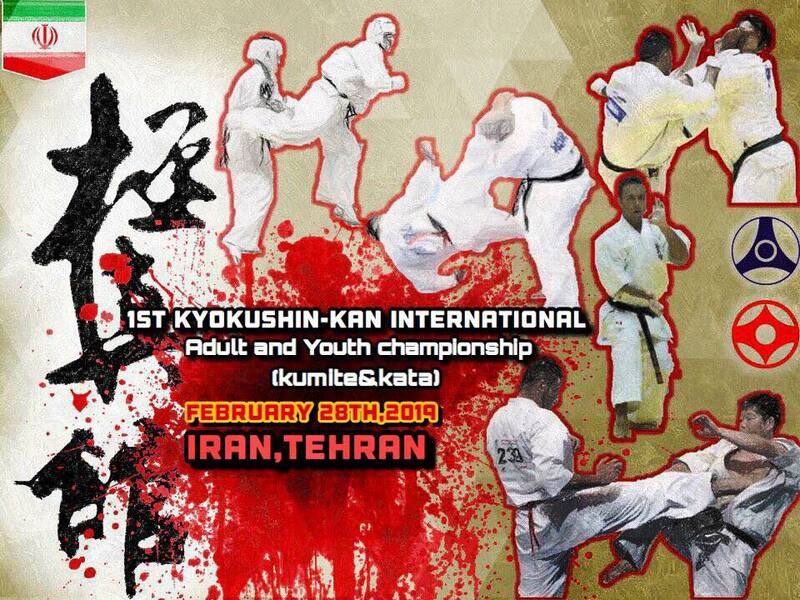 we present you the official website of the 1st Kyokushin-kan Iinternational championship in Tehran, Iran which will be held on 28 February 2019 with the guest of honor Kancho Hatsuo Royama. 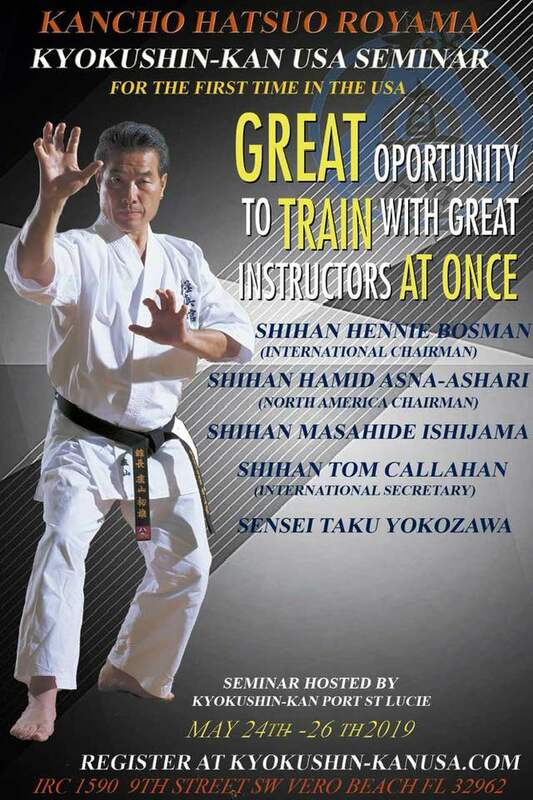 we would like to invite you to the very first seminar in America by legendary Kyokushin-Kan leader Kancho Hatsuo Royama. 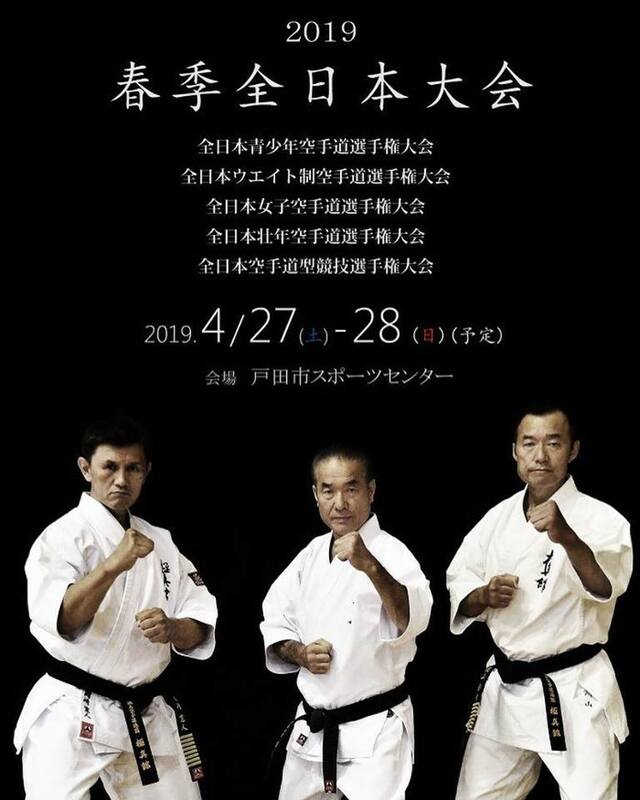 This Seminar will be held in the beautiful community of Vero Beach, Florida May 24-26th 2019.
sent messages to organizers of the 1st Kyokushin-kan international Adult & Youth championship Tehran, Iran which will be held on 28th February – 1st March, 2019. 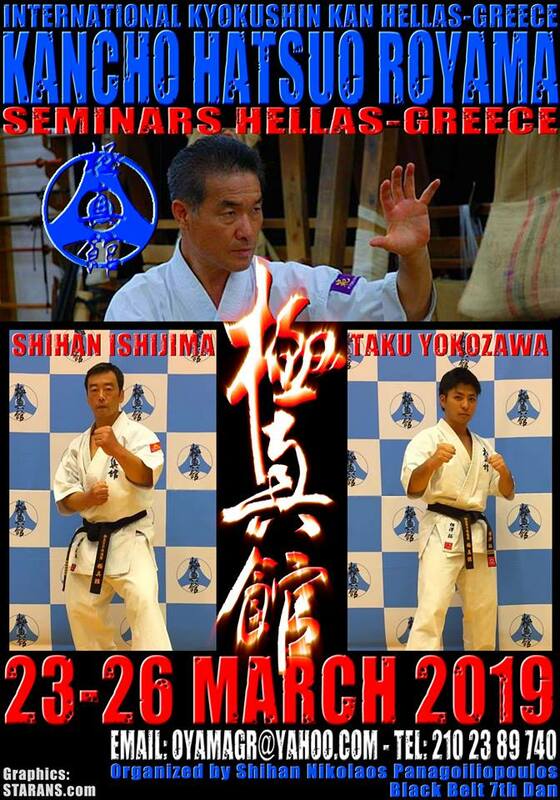 In March 2019, Kancho Hatsuo Royama will honor us with his presence in Greece, conducting a four-day open seminar for all organizations and levels. 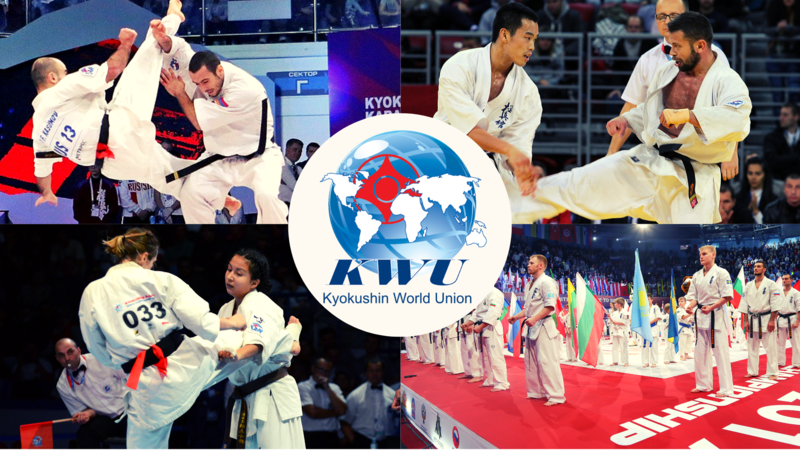 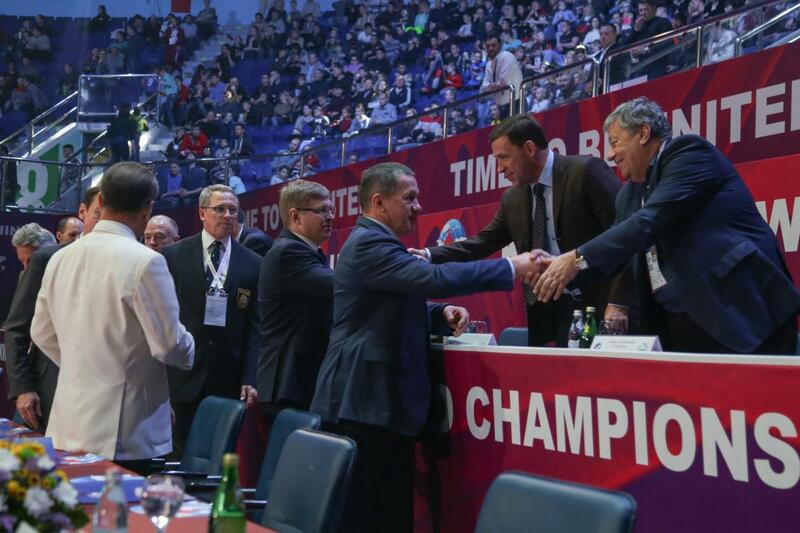 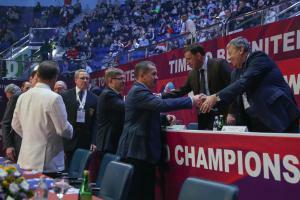 It will be a great opportunity for all of us, to meet a world-renowned, excellent and precious person and learning and inspiring a real training round.